From studying environmentally friendly machine coolants to combatting weed species under climate change to advancing biodiversity science, University of Guelph researchers will receive more than $10 million for 72 projects from the Natural Sciences and Engineering Research Council of Canada (NSERC), it was announced today. The U of G funding, worth $10.4 million, was announced by Guelph MP Lloyd Longfield for federal science minister Kirsty Duncan. In all, NSERC will provide more than $558 million for researchers and students at institutions across Canada, an investment that includes $70 million in new funding announced in the 2018 federal budget. “Today’s funding will provide Canada’s research community with the largest investment in discovery science in Canadian history,” said Longfield. U of G will receive 55 Discovery Grants, five Discovery Accelerator Supplement Grants and 12 awards under NSERC’s Research Tools and Instruments Grants Program. Karina McInnis, associate vice-president (research), said, “These awards will enable outstanding University of Guelph researchers and scholars to pursue promising ideas and breakthrough discoveries, including studies to benefit human health and the environment and intended to help us understand everything from our universe to ourselves. 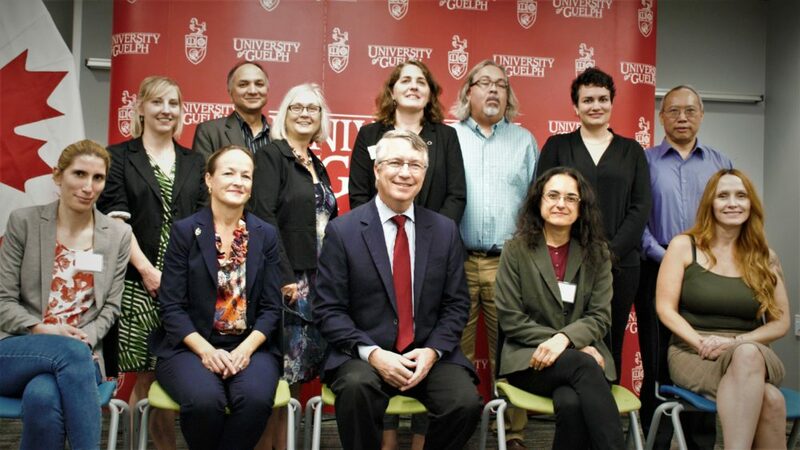 Among the U of G awards, one grant worth $148,774 will enable members of the cross-campus Neuroscience Research Group to install a novel tissue imaging system to build on existing expertise in molecular neuroscience and imaging. 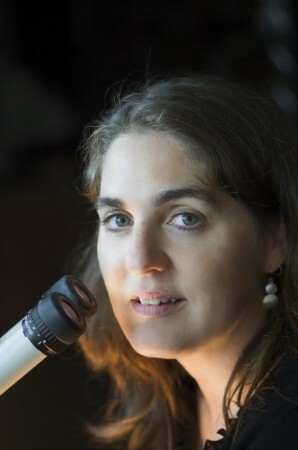 Prof. Nina Jones, Department of Molecular and Cellular Biology, said researchers will use the equipment to study neural development and plasticity, physiology and degeneration. “This infrastructure will keep us at the forefront of neuroscience techniques and allow our group to embark on research initiatives not previously possible,” said Jones. 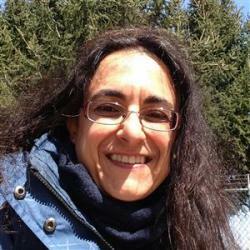 Another team led by psychology professor Elena Choleris will use a $355,000 grant to study the neuroendocrinology of social cognition and social behaviour in mammals, including the interaction of neurochemical systems and hormone regulation. “By looking at interactions between hormones and other neurochemicals in different brain regions, this research will move our understanding of the social brain to the next level, and beyond the ‘one chemical-one behaviour’ or ‘one region-one behaviour’ level of analysis,” said Choleris. Prof. Erica Pensini, School of Engineering, plans to use her $125,000 award to study new remediation materials for restoring polluted sites and mitigating risks to people and the environment. She will investigate polymer gels and emulsions for trapping and treating contaminants such as heavy metals, pesticides and organic pollutants.